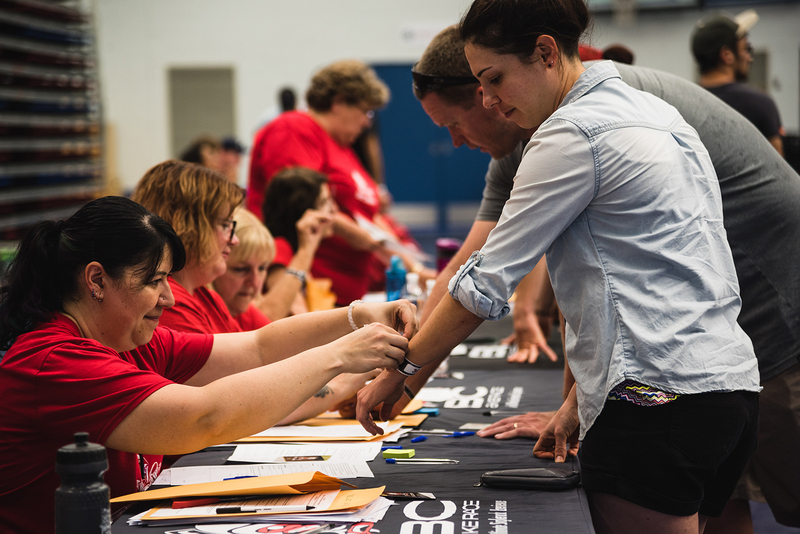 On Orientation Day, all racers will complete the check-in process at the Capilano University Sportsplex, which includes completing and submitting all necessary forms and picking up their race package. Before Orientation Day on July 4th please review (and complete online, where applicable) important race documents, including the Participant Waiver. Following check-in, there is a Mandatory Racer Briefing for all registered participants, which will last approximately one hour. After picking up your race package, you will repack your items for race week into your new racer bag and prepare your bike to ride the prologue on Day 0. There’s plenty to do once you arrive on the famous North Shore of Vancouver. Whether it’s checking out the trails, hitting some tourist attractions, or just hanging out in the City, you’ll have a great time so we encourage you to arrive early. If you ever looking for something to do, look no further than this website! Want to get out on your bike early, check out Endless Biking or Tag Cycling both great partners of ours before you come and book a time to go out with them. Looking for a place to stay when you’re in North Vancouver? Here’s a list of hotels on the North Shore.